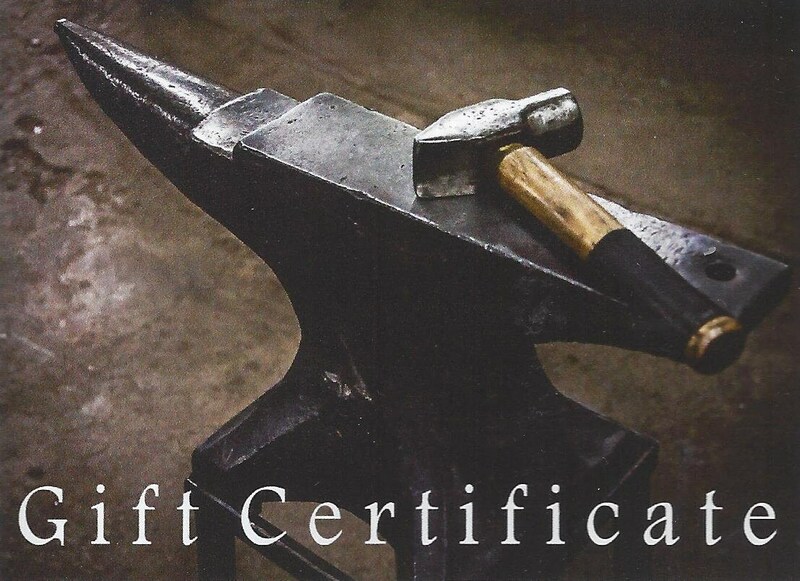 Gift Certificate for that hard to buy for person. Can be shipped to directly to recipient to purchase any Iron Art Product. Custom Made Item worth up to 50$. 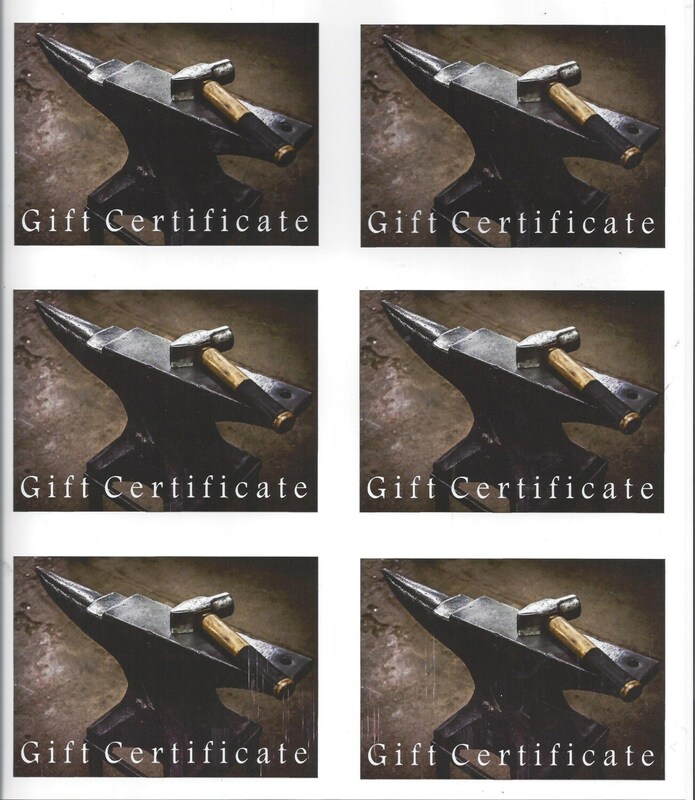 Please specify recipient's name, address & any inscription you would like on the gift card. Larger & smaller denominations available, please convo.